Seamstress For The Band: 75 Years of Ray Bans: The Coolest Glasses Ever Made. Fact, Not Opinion! 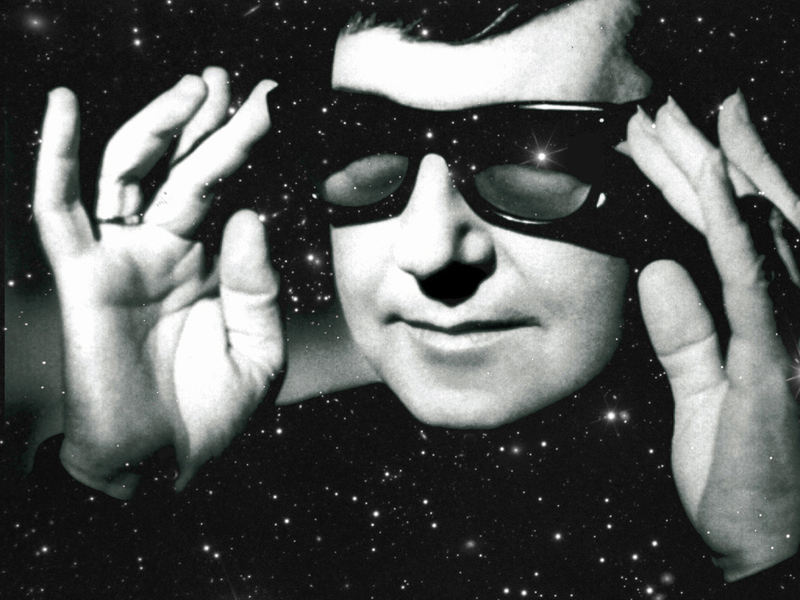 75 Years of Ray Bans: The Coolest Glasses Ever Made. Fact, Not Opinion! 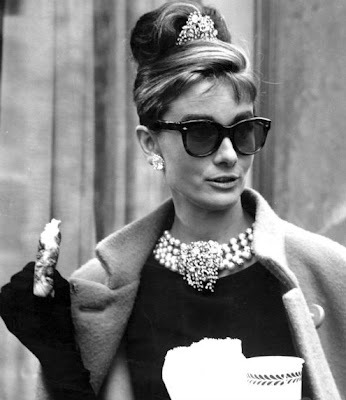 rom Audrey Hepburn's classic shades in Breakfast at Tiffany’s to Tom Cruise's reflective style in Top Gun and Will Smith's sleek look in Men in Black, Ray-Ban is a brand that has not only stood the test of time, but helped create icons along the way. 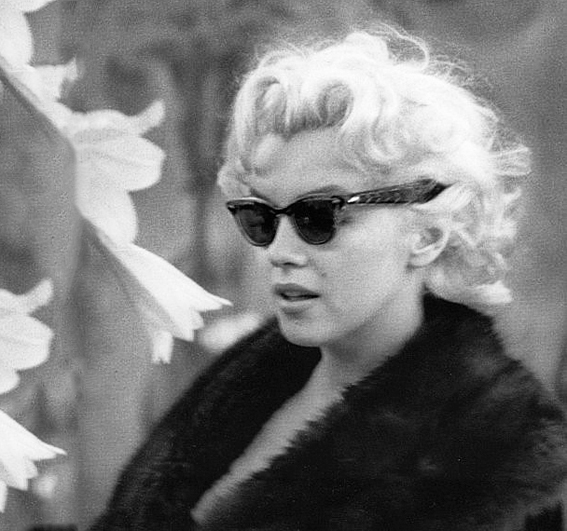 This year marks the momentous 75th anniversary since the American label made its very first style of sunglasses – a style that was intended more for function than fashion and, like most of Ray-Ban's creations, has lasted the test of time. The year was 1946 when Ray-Ban developed its first product, a pair of glasses with the intended purpose of shielding US Air Force pilots’ eyes from glare. 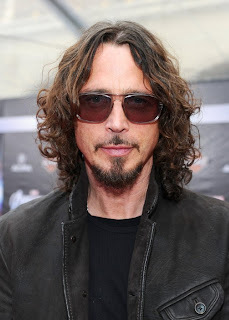 What resulted was a thin, gold-plated metal frame with reflective lenses known as Aviators. But the US Air Force weren't the only ones to benefit, with the style being sold to the public the following year. Since that time, the Aviator style has achieved cult status, appearing on a slew of rock stars and celebrities, as well as starring in countless movies, most notably Top Gun. In the seven months after the film’s release, sales rose by 40 per cent. But the Hollywood connection runs far deeper. 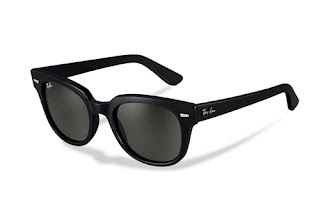 In 1956, Ray-Ban paved the way to produce plastic frames called the Wayfarer. 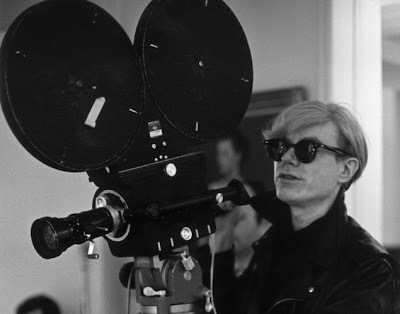 The black, eye-shielding style rose to the height of fashion, hiding the eyes of Roy Orbison, shielding Marilyn Monroe from photographers and creating an aura of cool around James Dean. After a brief decline in the 70s, the style was revived once again in the eighties with films fromThe Blues Brothers to The Breakfast Club and Tom Cruise in *Risky Business *flaunting the classic style. Not a brand to rest on its laurels, Ray-Ban redesigned the style in the late 2000s for the contemporary market, resulting in a popular revival helped along by fresh advertising and celebrity endorsements. 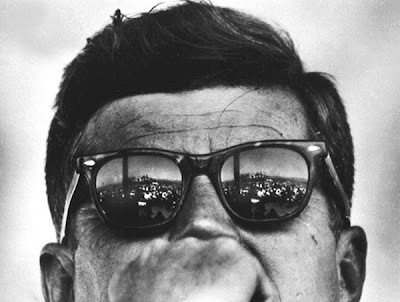 With so much iconic imagery and history to draw on, Ray-Ban is an advertiser's dream. To celebrate the 75-year milestone, the label has launched the innovative global advertising campaign, Never Hide. Photographed by Mark Seliger, each shot of the campaign takes inspiration from a different era and recalls real tales of people who have dared to defy convention and openly express themselves. From pilot Raymond Swalley, photographed stepping out of line wearing a pair of Aviators in the 1930s, to gay writer Taylor Mead unashamedly holding hands with a man in the 1950s whilst wearing optical frames, and white rapper R.A. the Rugged Man performing in New York during the 1990s in Ray-Ban frames, each image encompasses a form of rebellion that the label has become synonymous for. While image has played a strong part in Ray-Ban's success, the brand’s emphasis on functional design and quality have managed to sustain its popularity. While the classic frames continue to stand the test of time, this year Ray-Ban has introduced a range of new, contemporary styles to its Ray-Ban Tech, Craft and Optical collections. Featuring youthful injections of colour, rounded shapes, innovative materials and sleek lines, if the past is any indicator, this new generation of Ray-Bans are sure to become icons of an era. See, even The Mustache wears Ray Bans! 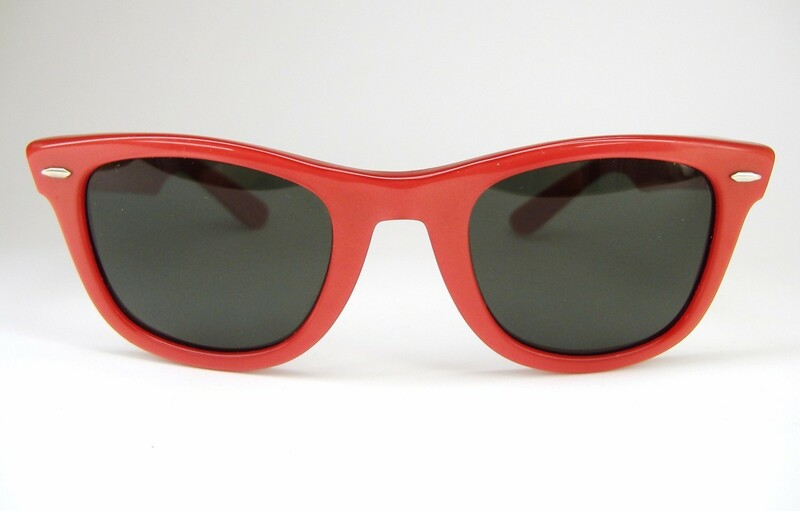 Buy your classic black Ray Bans here on Xanaland!